Known in ancient times as the Valley of Fog or Clouds, Vallis Nebulae, the Valdinievole was once predominantly a marshland until Leopold II, King of Hungary and Bohemia, Archduke of Austria and Grand Duke of Tuscany, had it drained and transformed into a charming valley embraced by the hills sloping down from the Appennines. This region is to be found between Pistoia and Lucca, in central northern Tuscany, for centuries a crossroads of culture, trade and meetings. Ancient medieval hamlets and castles crown the valley from the hilltops covered with chestnut groves, while the dale is dotted by villages, villas, parks, thermal spas and a nature reserve, the wetlands of Fucecchio, le Padule di Fucecchio. 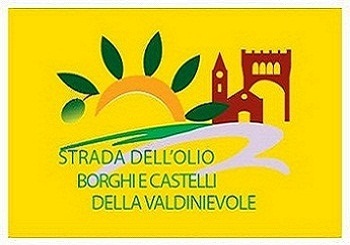 The Olive Oil Trail of the Hamlets and Castles of the Valdinievole has a network of roads that connects all the main towns with these small hamlets and castles. 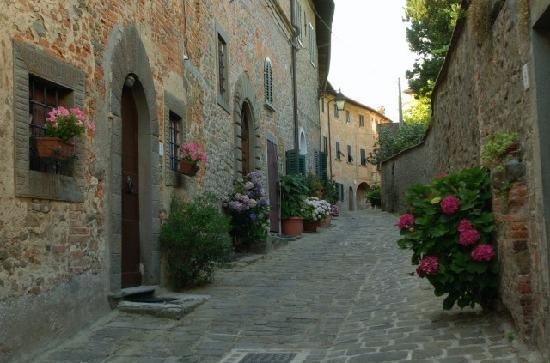 The most representative of these is certainly that of the Colligiana which unites the hamlets of Buggiano and Colle, passing through their historic centres, with their narrow streets and picturesque nooks, then out into the valley across woods, in a continue zigzag between sunlight and shade. Higher up on the hills the Via del Colli connects Uzzano and its castle to the tiny villages of La Costa and Pianacci. The Via di Cessana, instead, climbs through a territory where hamlets like Margini and Pievi, witnesses of how time stops, are forgotten. Surrounded by olive groves, vineyards and chestnut woods, the medieval towns of Massa e Cozzile create together a single commune, each with its castles and Middle Age vestiges. 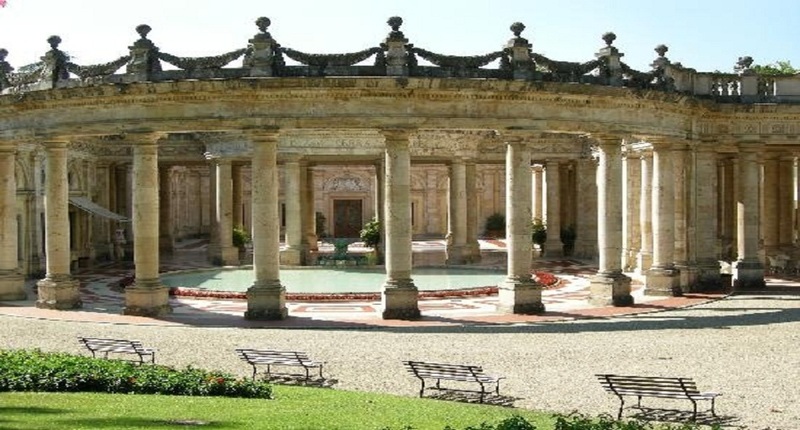 At 5 kilometres, for those pursuing a different kind of tourism, is the renowned spa town of Montecatini Terme with its magnificent villas and luxuriant gardens. Nearby another spa town with two natural caves is the Etruscan Monsummano Terme. Under the shade of Mount Montalbano lies the Roman town of Lamporecchio, with its towers and medieval centre. International market centre for carnations is Pescia, also famous for its Old Flower market and 13th century town hall. 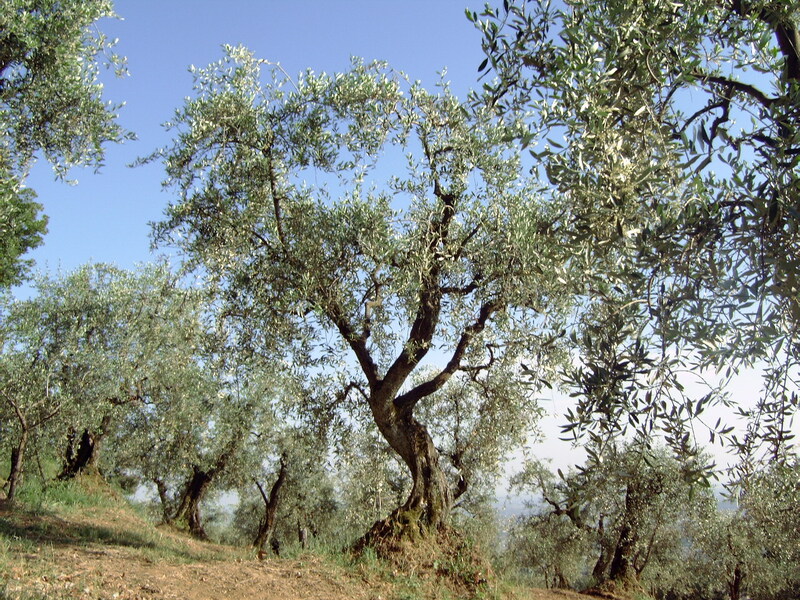 Visiting this area one not only discovers old town centres but also farm estates where one can stop and taste the extra virgin olive oil IGP Toscano for which this trail is well-known. Stopping at inns and restaurants one can enjoy the many local dishes among which those enhancing this olive oil, such as the bruschettas and the emmer soup. Other traditional recipes are the fried frogs from the wetlands of Fucecchio, the chickpea farinata with kale, while local products are the Tuscan salami, the finocchiana variety, the salty ham, as well as an assortment of cheese. 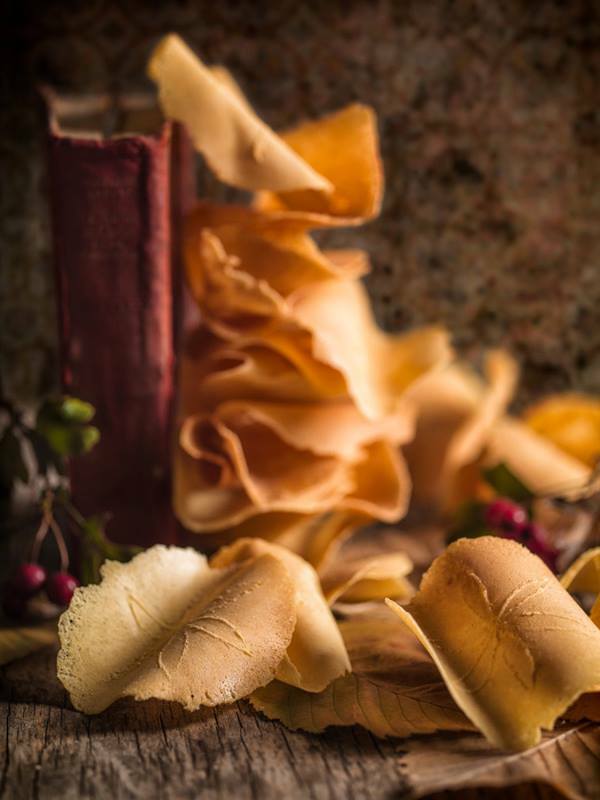 The area is, however, renowned for the brigidini of Lamporecchio, thin golden coloured wafers with an anise flavour, traditionally sold at fairs and sagras in long, narrow, transparent bags. At Vergine dei Pini, near Monsummano Terme, can be found one of the most appreciated master chocolatiers of the world, winner of many international prizes. To discover him we suggest a visit at the end of January to Monsummano Terme to the event Cioccolosità. Far from the madding crowd, this region and its 11 communes are a nook of Tuscany to visit off the beaten path. Questa voce è stata pubblicata in Culture and accommodations in Tuscany, Tuscan food and wine, Tuscan lifestyle, Villas in Tuscany e contrassegnata con Tuscan olive oil. 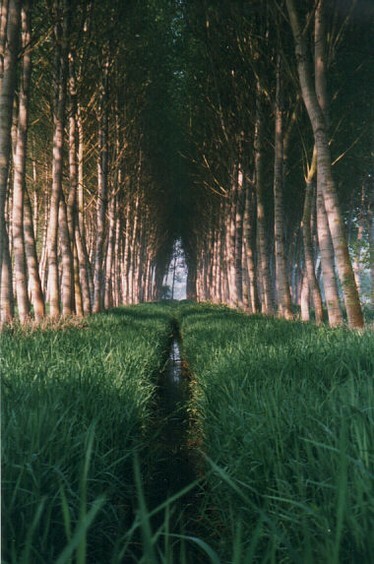 Tuscany farmestate, Valdinievole. Contrassegna il permalink.